Your approved MBJ airport transfer to White Sands Hotel, Negril, relax in comfort, no long waiting on taxi service, as soon as you exit customs and immegration, proceed to the front exit, where our agent will be waiting holding a company sign bearing your name. When you book your Royalton White Sands Hotel taxi in advance online, In just minutes you will be off in your reserved private vehicle, hassle-free transfer, personalized service, luxury, in fully air-conditioned vehicles. 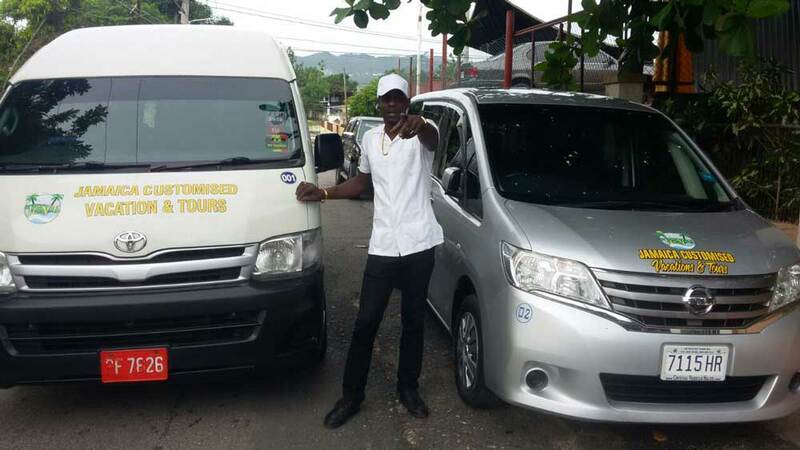 Our White Sands Hotel transfers between Montego Bay airport is private and clients will leave as soon as they arrive, no wait, no hassle and no unwanted stops, this is the convenient way to book to ensure a great vacation. You can book your "Arrival only from the airport to the Hotel"
You can book "Departure from Hotel to the airport"
You can book "Round trip, both arrival and departure"
Arrival Pick up instructions: After leaving Customs Hall proceed to front exit, you will be greeted by our dispatcher holding a sign with your name, he/she will assist you with your luggage to the waiting vehicle to get you on the road in the quickest and easiest time to your destination. White Sands was developed in 1971 when Henry Moo-Young and his late wife Gloria decided to build four spacious apartments on the most beautiful beach in Jamaica. Their hospitality philosophy was, and remains today, to provide simple, clean rooms at an affordable price. Over forty years have passed, four rooms have grown to forty six and Henry still lives on property and greets guests each day. White Sands is a laid back, informal resort with none of the trappings of a traditional hotel. It is an ideal vacation destination for the undemanding traveler who prefers the simple ambience of a family run resort to that of a traditional hotel. In fact we take pride in being described as a simple resort with a non-hotel atmosphere. The focus of a vacation should be about spending quality time with friends and family. In a way we challenge our guests to disconnect from their everyday working lives, as much as possible, and reconnect with those near and dear to them. In a digital, on demand world, this can be a challenge for some. For this reason we have built WiFi over the entire property for easy laptop and smartphone connection. Is White Sands a good fit for you? Well, if you like buffet lines, require room service and prefer to watch TV in your room rather than experience the outdoors, it is probably best if you book another property. But if you love the beach, the ocean, meeting real Jamaicans and like the vibe of a family run resort; White Sands is probably a great choice for you. It is our hope at White Sands that you will escape to a pace of life that you control and not that which controls you. Some say life is good…at White Sands Negril we think life is pretty great. 305.503.9074 (Vonage) This is a Miami, Florida telephone number that rings directly in Jamaica.